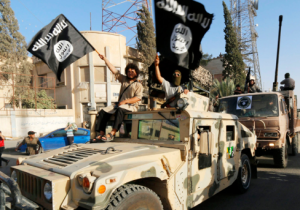 Is ISIS poised to attack America? 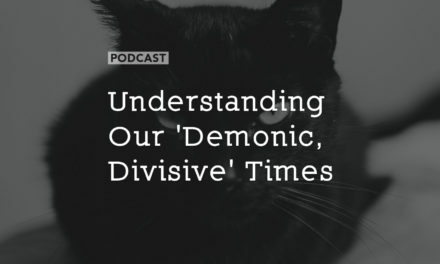 Today we’re talking about ISIS and developments in the Middle East through the eyes of someone who has his finger on the pulse of national security and sees things that mainstream reporters don’t have privy to. Later in the program: A California school has yanked Corrie ten Boom‘s book, The Hiding Place, because she writes about her faith in Christ during her time in the Nazi concentration camps. Also, Joel Osteen is back in the news with a very interesting take on the Old Testament – we’re going to compare what he said to the Bible. But first, we turn our attention to increasing evidence that the group called ISIS, a compilation of terrorist groups in the Middle East that is responsible for horrific slaughter of men, women, children, Christians, Jews and other groups – even American journalists, might be planning an attack on this nation’s soil. Joining us is Ryan Mauro, a National Security Analyst for ClarionProject.org,a comprehensive news source for stories you won’t find on mainstream media. You’ll want to bookmark that link and visit Clarion Project frequently. Brother Rachid addresses President Obama about ISIL and Islam; he explains to him how ISIL is imitating the prophet Muhammad in every detail they do. ISIL represents Islam. 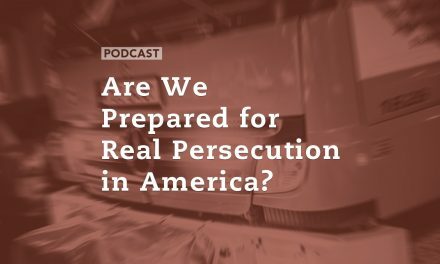 Are We Prepared for Real Persecution in America?